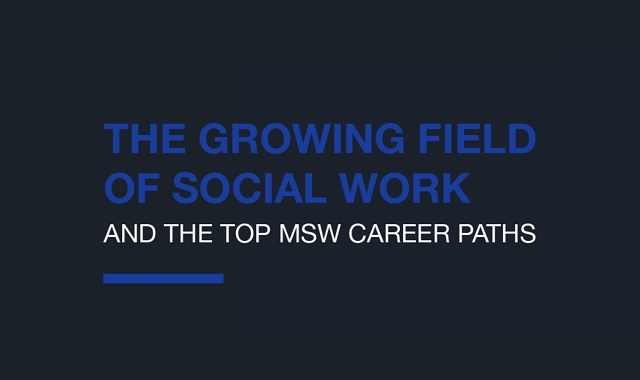 The Growing Field of Social Work and the Top MSW Career Paths #infographic ~ Visualistan '+g+"
Demand for social workers is projected to grow 16 percent from 2016 to 2026, much faster than the average growth rate for all occupations. If you’re interested in a career in social work, a Master of Social Work could expand your job opportunities and help you get into a specific field. With opportunities in so many different settings — schools, hospitals, correctional facilities, government agencies, and more — an MSW can expand your horizons.